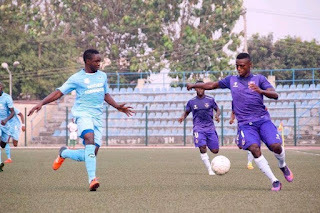 MFM head coach Fidelis Ilechukwu believes the Nigerian Professional Football League title race is still on despite his side’s defeat away to Abia Warriors in Umuahia, Completesportsnigeria.com reports. 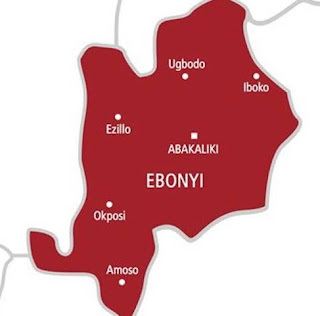 The Olukoya Boys lost 1-0 to Abia Warriors on Sunday with Arinze Nwangwu grabbing the match winner for the hosts at the Umuahia Township Stadium. Despite the defeat, MFM are still second in the NPFL table with 59 points from 36 games, four points adrift of Plateau United who lead the log with 63 points from the same number of matches. 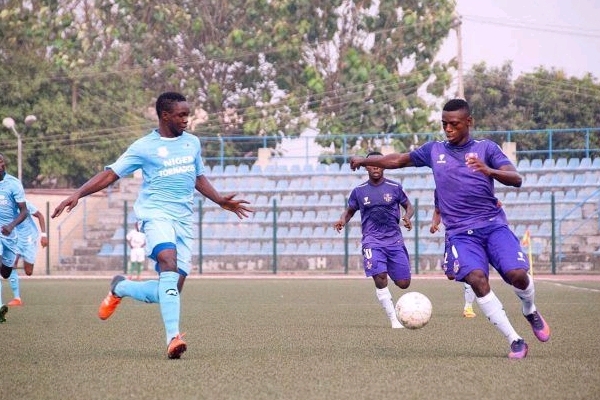 The result has further put a dent on MFM’s hopes of toppling Plateau United who also were held to a 1-1 draw by Rivers United FC.